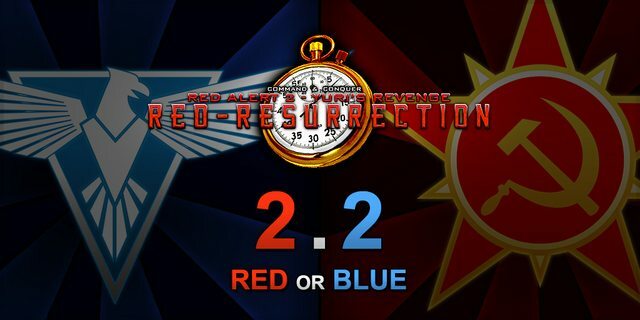 Progress has come to a head on the development of YR Red-Resurrection 2.2, Commander. The Soviets have amassed their armies, the Allies are prepped for war and the world is a powder keg waiting to blow any day now! Who will you fight for? To tie you over I've also uploaded a few more videos to youtube recently, the latest of which is a 2v2 with me & tyhednus vs AdmiralPit & modder666 (of Final War). Mistakes were made.